Stolen from her family as a child, Aspasia has clawed her way up the ranks of Cyrus's black market empire to captain her own trading vessel--and she risks it all every time she uses her powerful magic to free as many women, children, and Elementae from slavery as she can. But Cyrus is close to uncovering her secrets--not only that Aspasia is an air Elementa with the ability to sail her ship through the sky, but that she is also searching for her lost family. And if Aspasia can’t find her younger siblings before Cyrus does, she will never be able to break free. Armed with her loyal crew full of Elementae and a new recruit who controls an intriguing power, Aspasia finds herself in the center of a brewing war that spans every inch of the ocean, and her power alone may not be enough to save her friends, family, and freedom. Aspasia captains a trade ship, trading in everything from jewels, rugs, to people. Having been a slave herself (and in some ways still one now), Aspasia refuses to deal in women and children. Her employer takes notice and blackmails her into an impossible quest. She must bring back women and children to trade or else all of Aspasia’s secrets will be revealed. 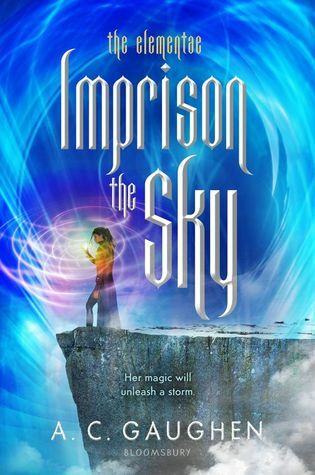 Imprison the Sky by A.C. Gaughen is a riveting ride that is sure to start a discussion. Where's all my favorite characters? 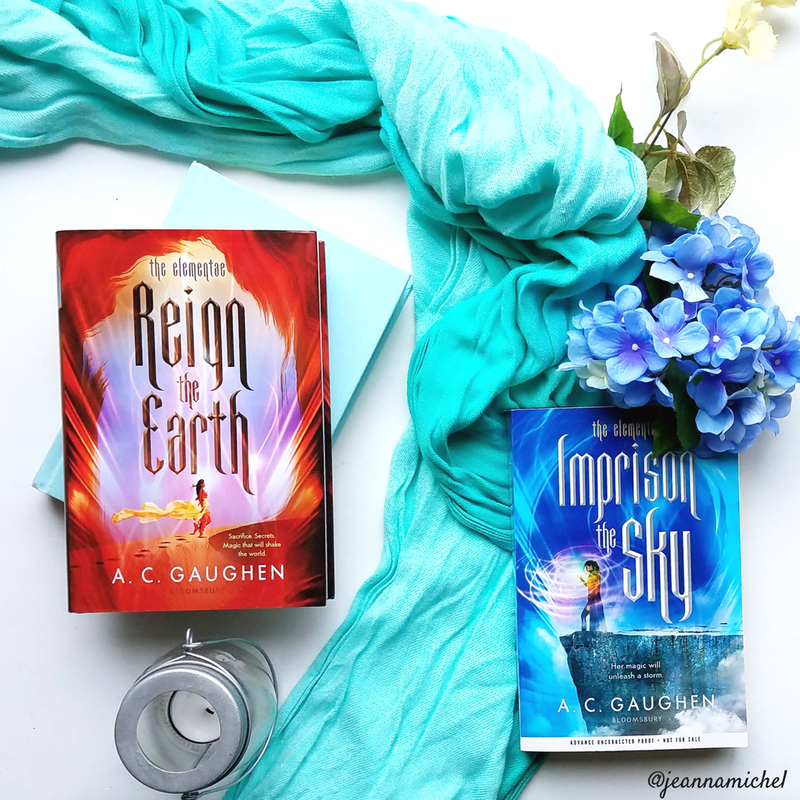 A.C. Gaughen is back with Imprison the Sky, a sequel to Reign the Earth. However, take note, even though this is a sequel, it does not follow the same characters as Reign the Earth, but does in fact take place after the events of the first book which makes it still essential to read in order. The characters we loved from Reign the Earth do make an appearance in the sequel which was such a treat to check in and see how they are faring. I had high expectations, after the absolute masterpiece that was Reign the Earth. Yet, the introduction of new characters made me hesitant to pick this one up. I adored the characters from the first book. However, I soon realized that introducing a whole new cast was brilliant in telling Gaughen’s story. Her story unfolds in a beautiful way, where we begin to see the situation from different perspectives. All of my highest expectations were met and more! If there’s a book about pirates, I'm all for it! And Imprison the Sky does not disappoint. They’re pirates on a ship that flies through the sky. The concept is stunning. 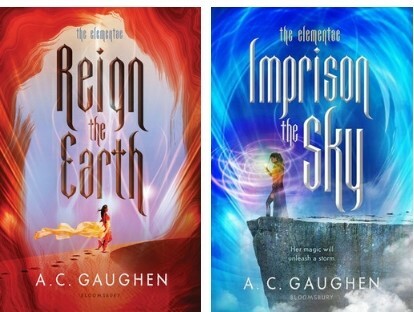 In Reign the Earth, readers got to see the Earth element up close and personal and this time, the imagination is opened to a whole new element of Air. We did get a glimpse of this pirate crew in Reign the Earth but I'm so glad that Gaughen makes these characters the focus in the sequel. Their stories are so powerful and mesmerizing, they need to be heard. Since the first book tackled some heavy and dark elements, I expected a similar outlook for the sequel as well. In Imprison the Sky, there are trigger warnings for slavery, self-harm, and torture. However, in a lot of ways, the book seems lighter than that of Reign the Earth. As much as Shalia (the protagonist from the first book) is a young adult, she had to deal with marriage and pregnancy—very adult circumstances. Aspasia and her crew of shipmates haven’t come to that stage in their lives yet. 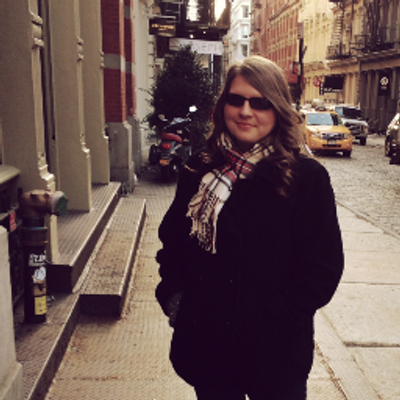 Gaughen gives us a true reflection of a teen—if they were part of a crew on a ship. Can Gaughen please make this series at least 10 books long so she can focus on every single character individually? Her characters are so well written, intricate, and in depth. I love the discussion of morals that comes up quite a bit in Imprison the Sky. The morally gray characters are woven so well that they seem real. The sexual tension of the relationship certainly will have readers in knots over where the relationship will go. Each scene together is told in subtle and lovely moments that will make you swoon. Gaughen built such brilliant relationships that feel so raw and deep. The pacing was incredibly fast. A whirlwind of emotions, ups and downs. Gaughen creates the perfect rollercoaster that levels up to the greatness of the first book. The action sequences are written so well! 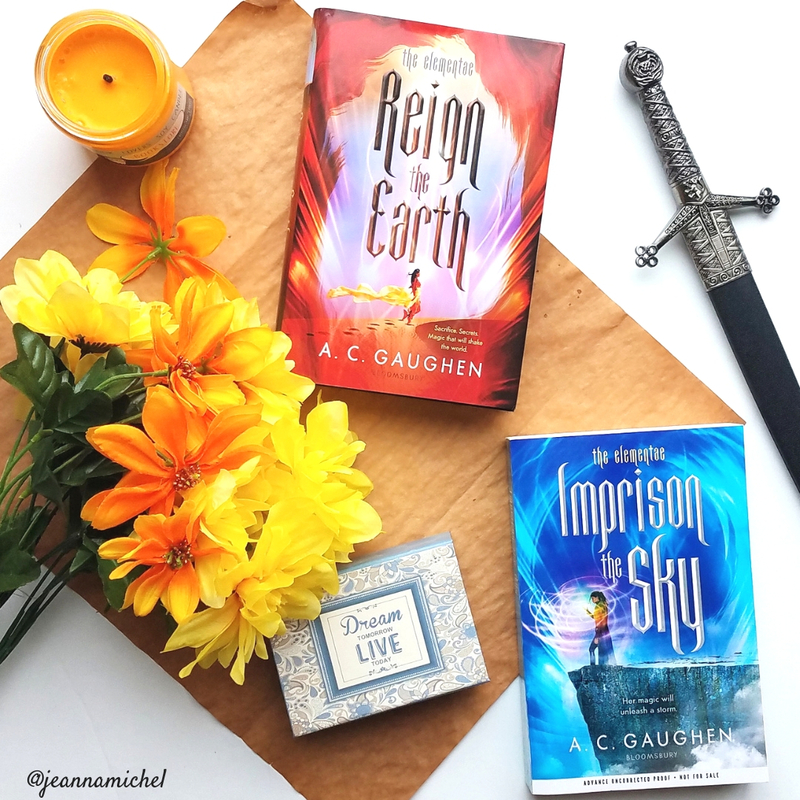 Reign the Earth had some amazing and wild battle scenes but with Imprison the Sky, pirates are thrown into the mix so readers are now getting battles from all elemental sides—Fire, Water, Earth, and Air. Imprison the Sky by A.C. Gaughen is a masterpiece that weaves entirely new characters and an astounding story together. With magnificent writing, intricate characters, and well-structured action scenes, Imprison the Sky matches—if not surpasses—the greatness of the first book.